Fish Report - IT AIN'T OVER! It AIN'T over! We have a hot new 1-3/4 day trip aboard the Poseidon. 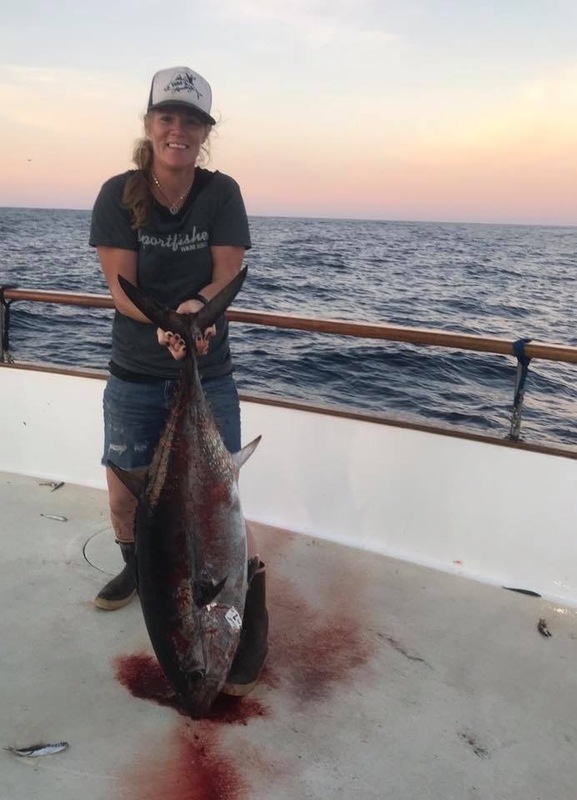 They will be fishing for Bluefin Tuna and Yellowfin Tuna! This trip departs on Sunday December 2nd at 11 AM! Don't put those rods away, come on down! Book Today! The Mustang has a 2-1/2 day trip departing next Friday night at 7 PM! 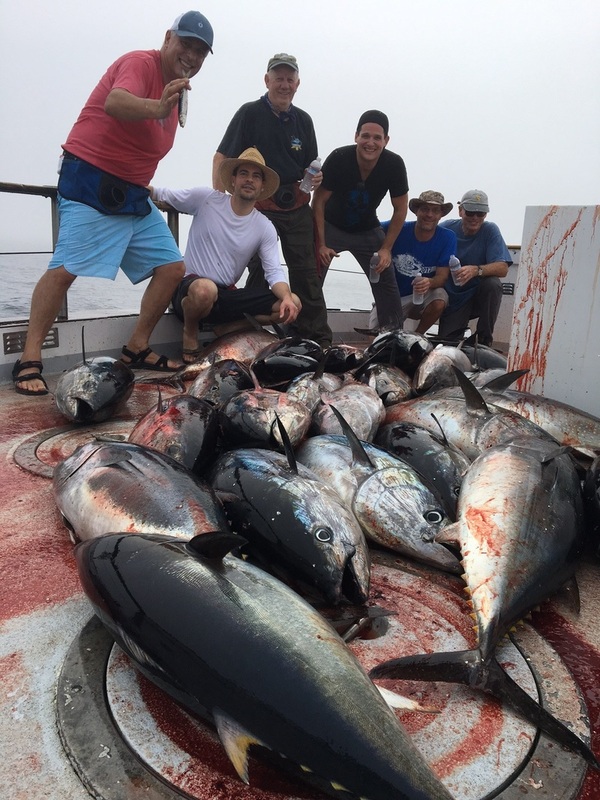 They will also be looking for Bluefin and Yellowfin! Book Today! 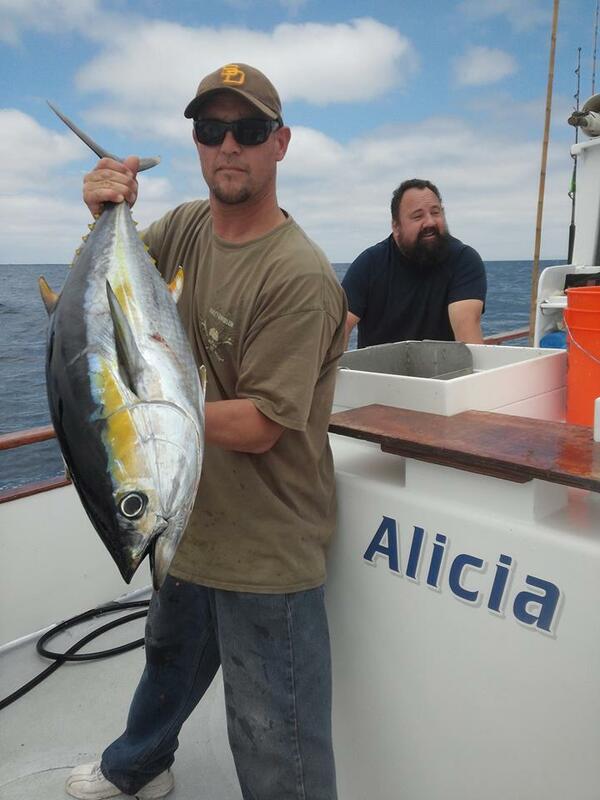 We have some up coming combo Yellowtail and Rock cod trips aboard the Old Glory and the Sea Adventure 80! Check out their schedules on our Trip Calendar Here! Represent your favorite Sport Fishing Landing and save on select hats & T-Shirts! H&M is the West Coast’s most established sportfishing landing providing Offshore adventures since 1935. Call (619) 222-1144 or reserve online at www.hmlanding.com. Old Glory and Mustang are going for sure!